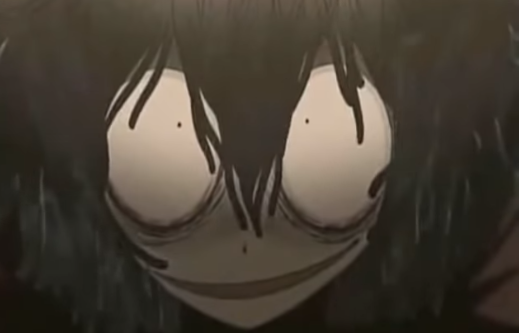 Just yesterday, we found out that Level-5 was going to bring their cancelled PSP horror title Ushiro to the Switch. Thanks to an interview with Level-5 president and CEO Akihiro Hino in this week's Famitsu, we have a lot more info on the project itself. Check out the details below.